Is it time to start my ministry? The questions of life never stop needing answers! You need to thoroughly and completely know that He hasn’t just left you to figure everything out on your own. He speaks to us through many venues, but lack of faith can be a hindrance to seeing His answer plainly. 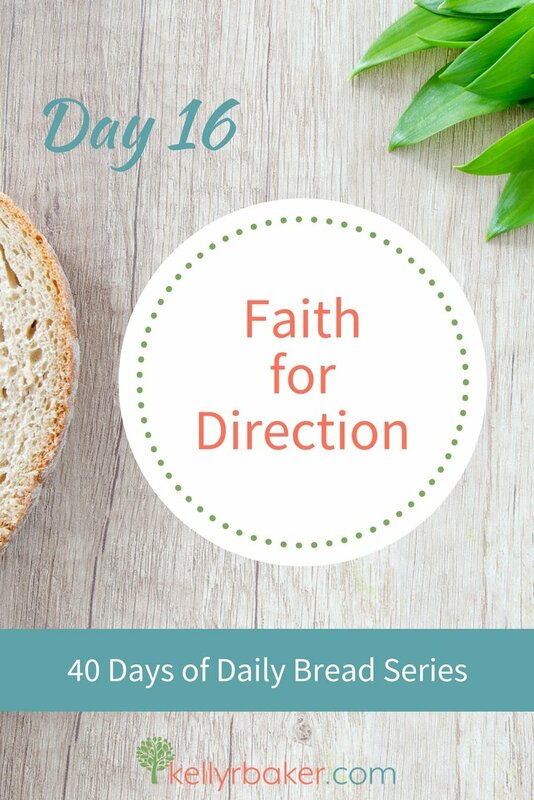 Build up your faith in this area by praying or reading aloud verses related to the Lord promising to give us direction. Then when you come to a fork in the road, you will have faith to get you through. Write the scriptures above or their locations in your journal. Record how you felt after praying them. 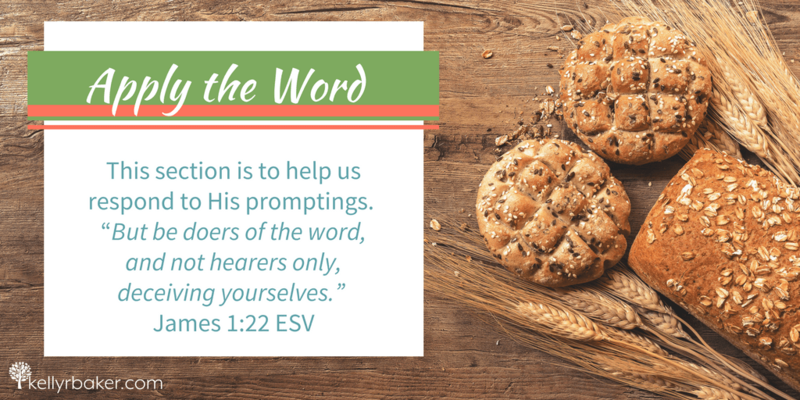 What scriptures do you like to use to build up your faith? I’m pretty sure I’ve been asking every single one of the questions you listed above, along with many others, over the last few months. I love this advice to pray the scriptures. I’ve recently begun memorizing the book of Phillipians and I have found that in repeating the verses over and over and over again I’ve found deeper meaning in them than I had ever seen there before. It’s helped me these last few weeks when I’m struggling to find the words to pray to reherse my verses. I’m excited to see if I can manage to memorize all 4 chapters, I’m finishing Chapter 1 right now and the last 10 verses are proving to be a challenge. Hi, Andrea. Praying the scriptures is so powerful. Good for you in memorizing Philippians! Philippians is so rich! I’ve never attempted that, but hang in there. What you are experiencing in the process is receiving revelation from mediating on the same verses. I have done a lot of reflection and writing on this topic! I’ve been faced with so many big decisions and it is SO hard to discern God’s guidance at times. But these suggestions are so full of wisdom 🙂 Thank you for sharing!